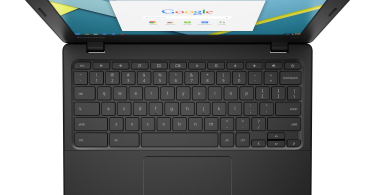 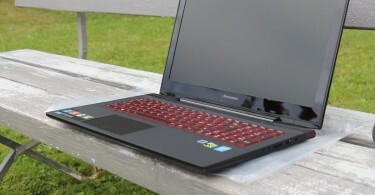 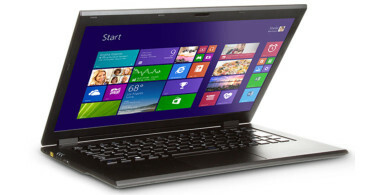 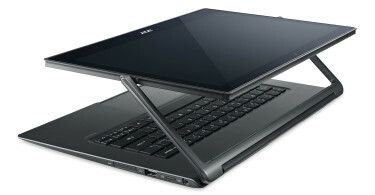 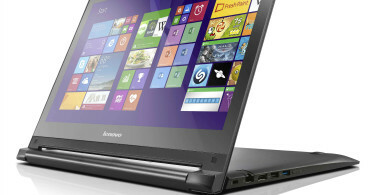 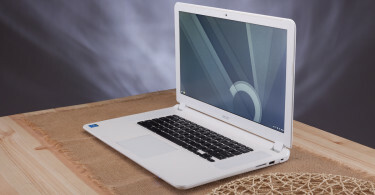 Review: Lenovo LaVie Z; Is This The Windows MacBook Killer? 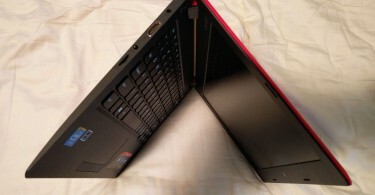 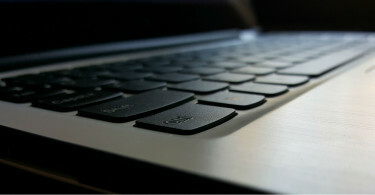 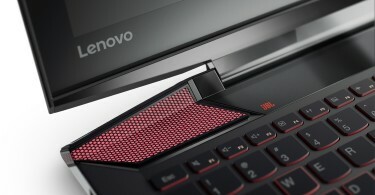 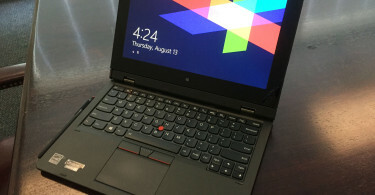 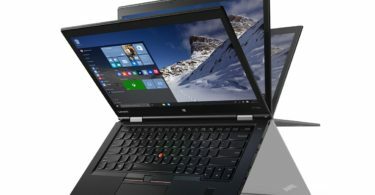 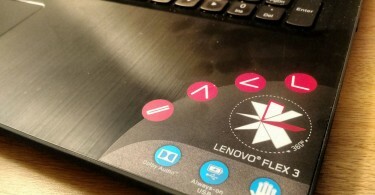 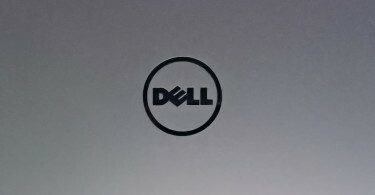 Review: Lenovo ThinkPad Helix – How Does This Hybrid Fare? 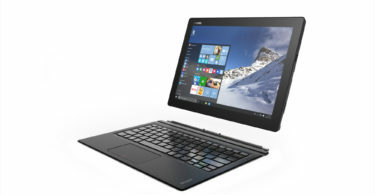 Review: Lenovo Yoga 3 Ultrabook – Underpowered Or iPad Killer? 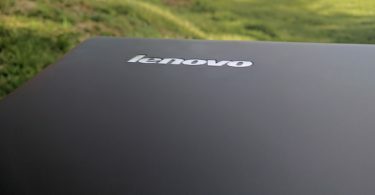 Lenovo Edge 15 Review: Is It The Laptop You Want?